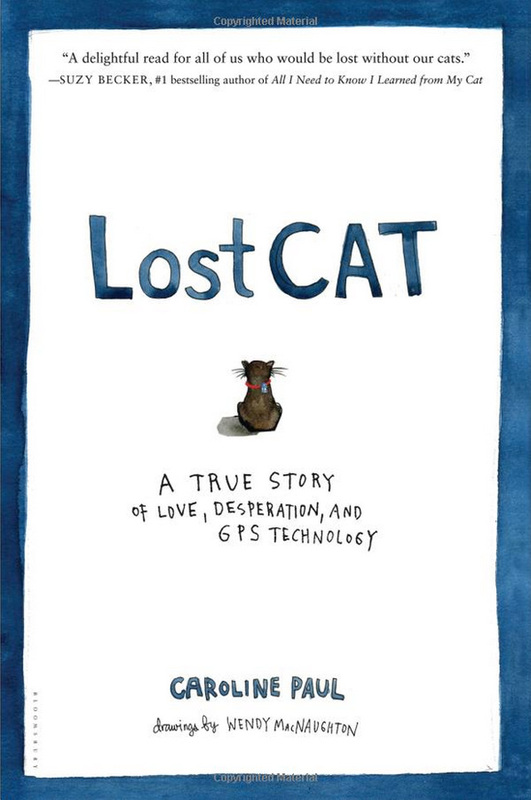 Lost Cat: A True Story of Love, Desperation, and GPS Technology is a book authored by Caroline Paul and illustrated by Wendy MacNaughton which is a “tender, hilarious illustrated look at how they used everything from cutting edge technology to psychics to track the adventures of their beloved cat Tibia.” Lost Cat is available to pre-order online at Amazon. 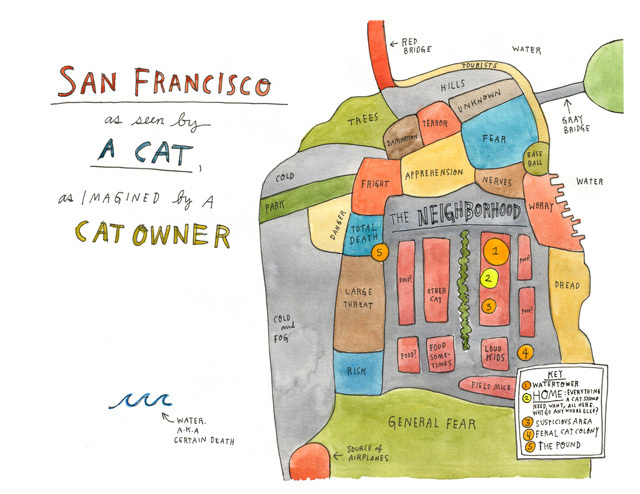 The book’s launch party is April 9, 2013 at 7:30 PM at The Booksmith in San Francisco, California. Caroline was recovering from a plane crash and thought things couldn’t get worse until her beloved cat Tibia went missing. Five weeks later as she was still in the haze of pain and healing, he mysteriously returned as though he had never left. Caroline was overjoyed, but she was also…jealous. Her shy, anxious cat had suddenly become a swashbuckling adventurer. Where had he gone? Was he having an affair with another cat lover? Though Wendy struggled to completely understand – she wasn’t necessarily a “pet person” – she brilliantly suggested that they satisfy their curiosity by using technology. So they outfitted Tibby with a GPS tracker to find out exactly where he was spending his time away from home. Using this GPS technology, cat cameras, psychics, pet detectives, and “animal communication specialists,” the authors of Lost Cat ultimately learned that you can love your pet unconditionally, but you will never understand it completely and that they definitely have minds of their own.